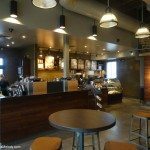 I thought I’d invite my readers to visit new Starbucks locations! 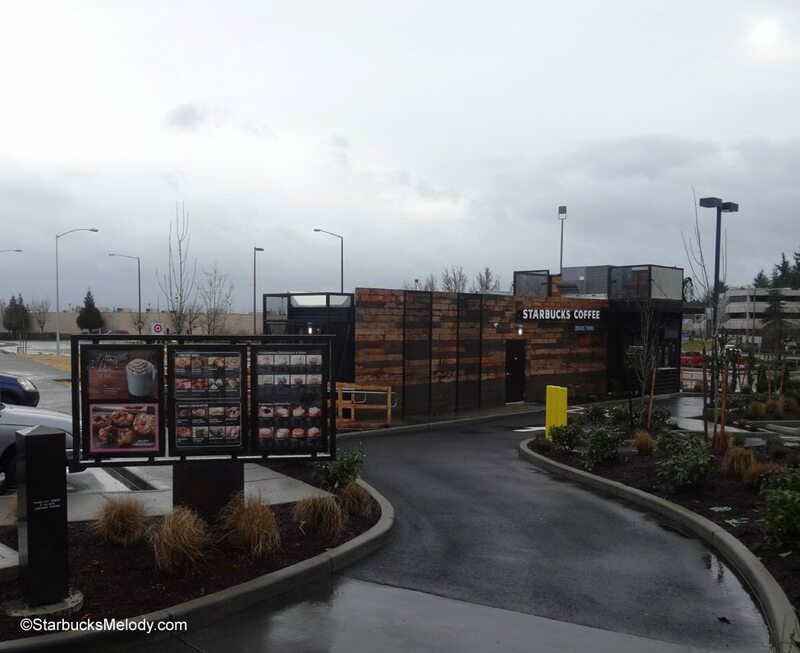 One is in Tacoma, one in Lynnwood and the third is in North Bend. All of these cities are a short drive from Seattle. 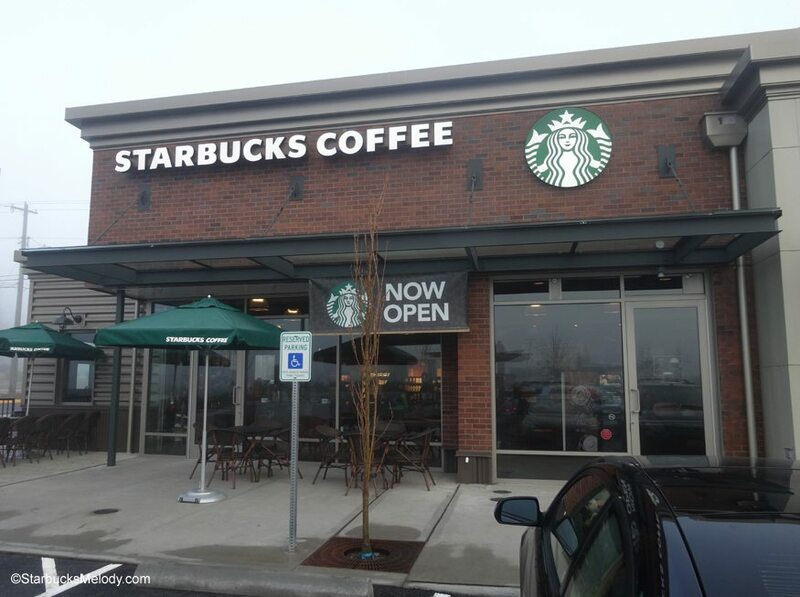 On January 24,2014, was the grand opening of a new Starbucks on the corner of Highway 99 and 196th in Lynnwood (store 19847). 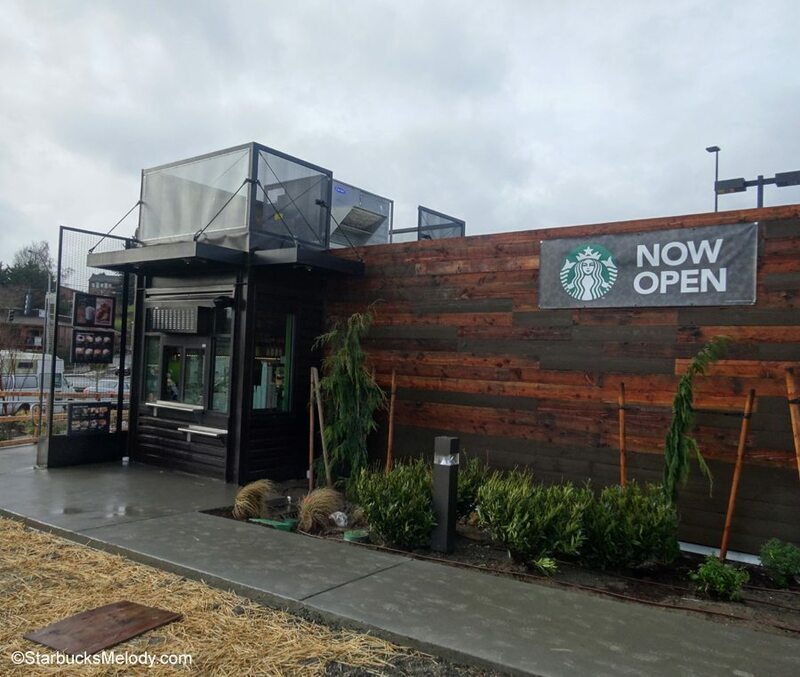 It’s a drive thru store, and a pretty new location with an inviting cafe! The store manager is Heather. 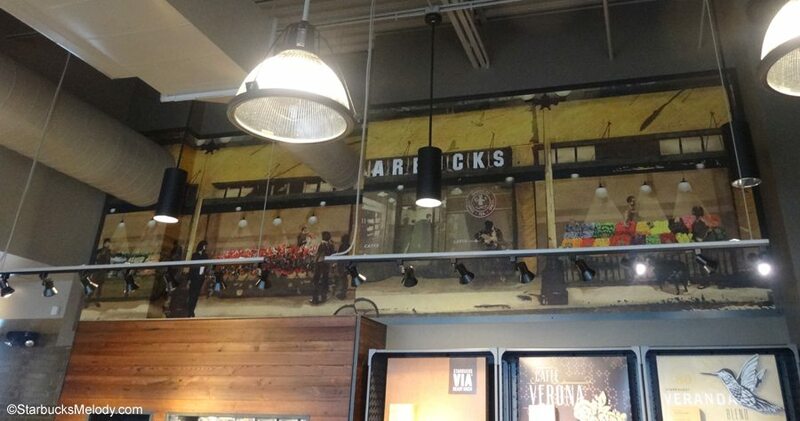 I love the artistic rendering of the 1912 Pike Place Starbucks that is up high on the wall above the cold case. This store also has one of the newer “Wall of Chill” style cold case. I hope you will drop by and visit! 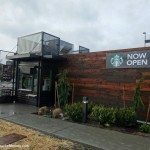 This prefab construction Starbucks is a beautiful store with a walk up window, but no patio seating. You’ll find this store off Union Street and Highway 16. 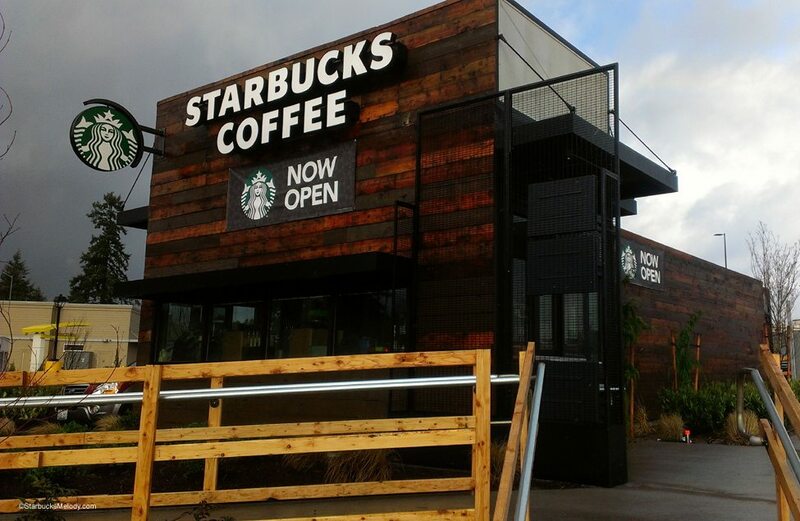 Lastly, I want to mention a new licensed Starbucks location in North Bend, Washington. 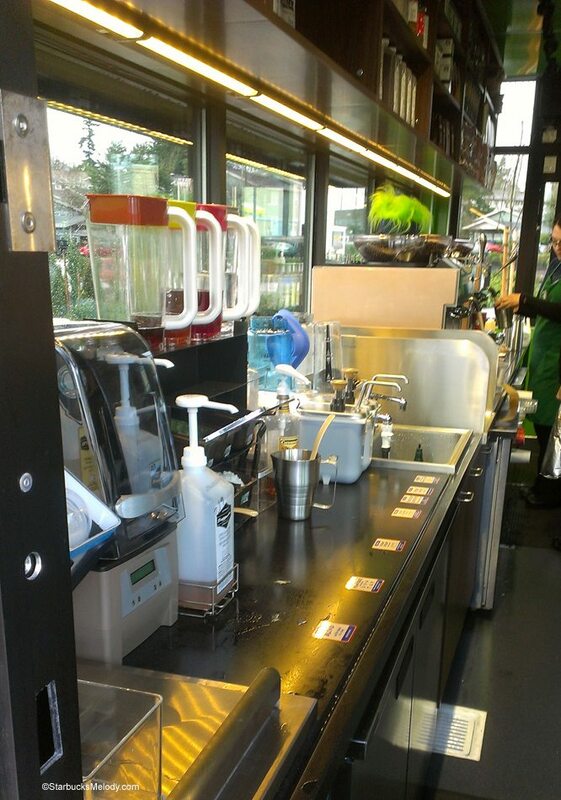 This store’s grand opening was February 14, 2014. 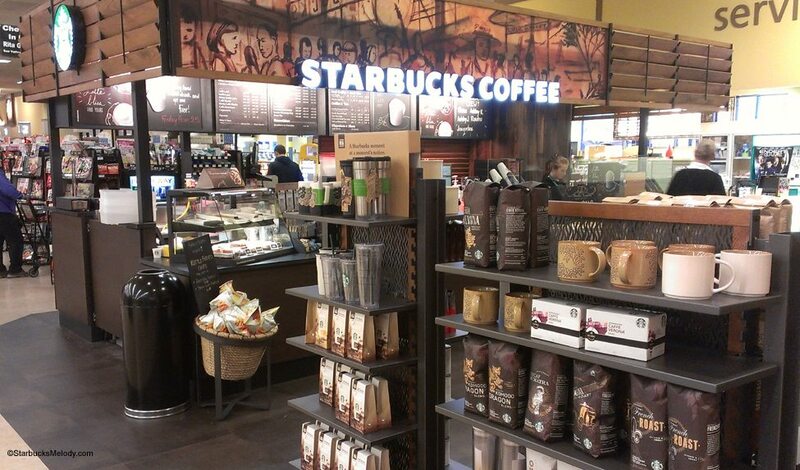 You’ll find it inside the Safeway at 460 S.W. Mt. Si Boulevard, North Bend, Washington. I’ve seen some licensed stores do an amazing job at living up to the Starbucks experience (and I’ve seen a few corporate stores that don’t) and also look like they reflect modern Starbucks store design. 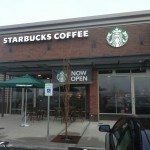 (This licensed Starbucks opened one year ago is an example of one where the average customer might have trouble realizing it’s licensed and not company operated.) My latte had perfect foam and tasted perfect! If you’ve been to any of these stores, let me know! 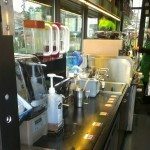 I’m showing off just a variety of stores: a drive-thru only store, a new cafe with a drive thru, and a licensed store. Which design to you like best? As always, you’re invited to continue the conversation in the comments below. 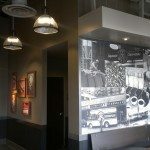 Teavana - University Village Store. 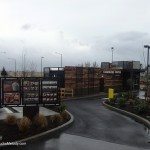 All of these new stores are beautiful. 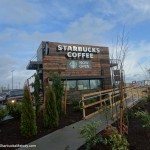 I have never seen such a nice looking licensed store! I am curious as to how far are these stores from each other? 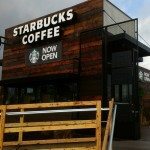 Is it unusual for SB to open 3 new stores so close to each other? 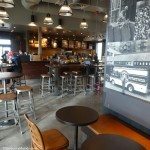 Re the new Wall of Chill- they put one in my local store when they renovated it and does not stand out as I had originally thought it would. These stores are really nice. I love the pre-fab one and am amazed at how great the licensed store looks. So many of the stores here in my area share a space with a bank. Does that happen in Seattle? 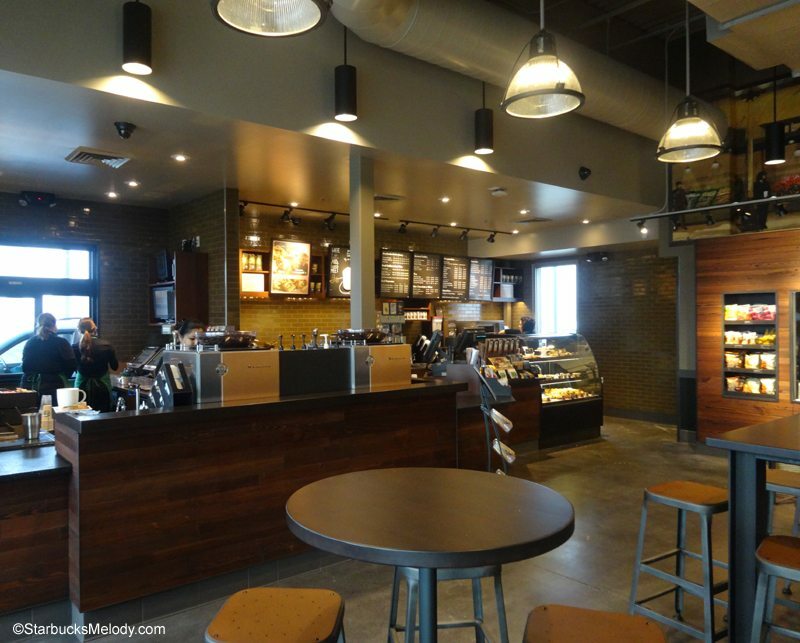 I really hate it and think it takes away from the experience of a cozy coffee shop. 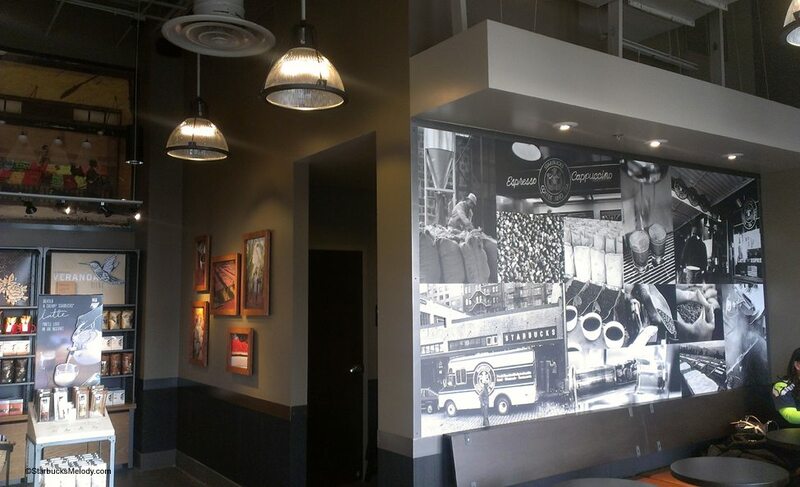 Check out the new Leavenworth location. 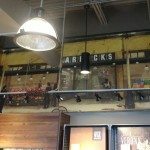 After over a decade in a cramped space shared with a bookstore, it has 50% more space for the team and customers alike. 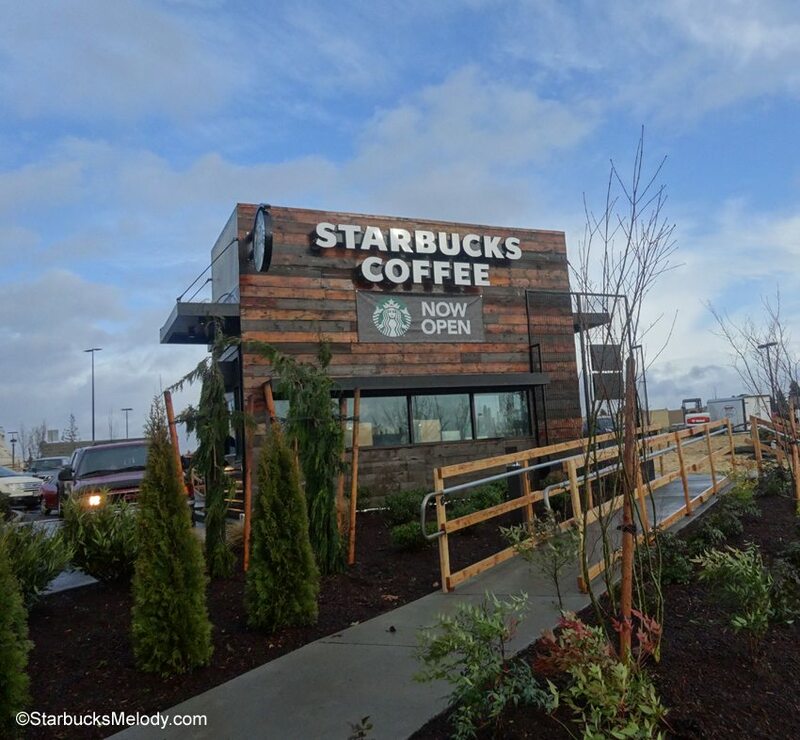 To make it even better, it has a drive through for the travelers on their way back to Western Wahington via Stevens or Snoqualmie pass.